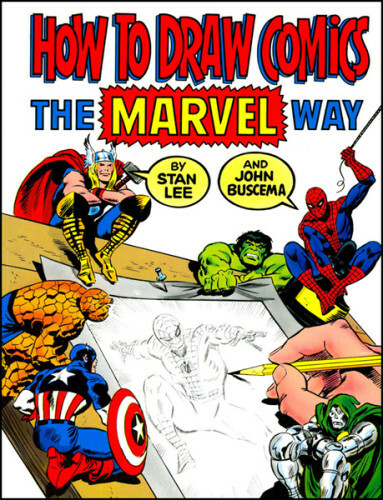 Based on the comic art classes Buscema gave in the 1970s, and with text provided by none other than Stan Lee, it’s a great primer on comic book art and storytelling. 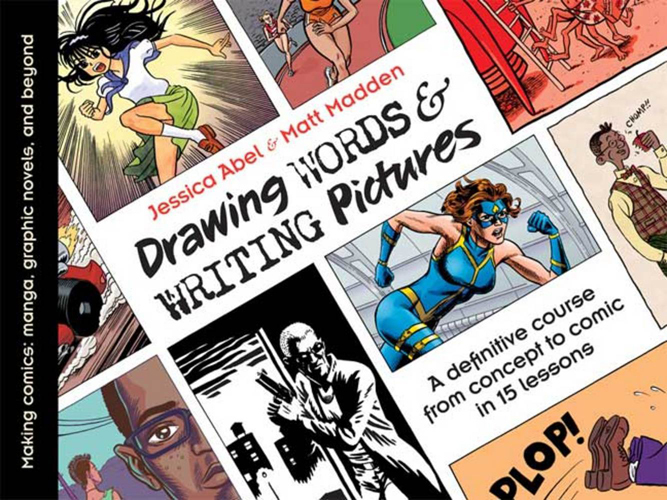 Provides solid instruction for people interested in making their own comics. The page which lists the different kinds of pen nibs for inking is worth the price of admission alone. 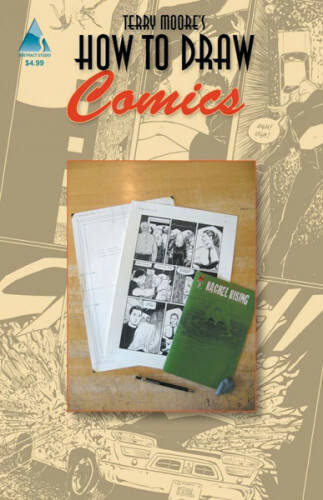 Check out the companion book as well – Mastering Comics. 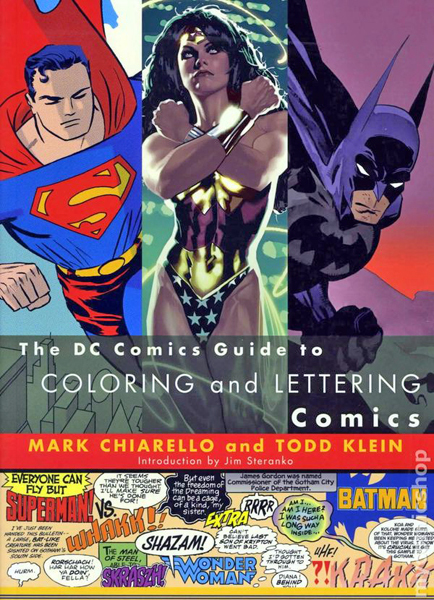 This book will bring you up to speed on color theory and the art of lettering – with tons of info for working digitally. This book is one of a series and focuses on the tools of the trade. How to draw comics with an eye to the academic. 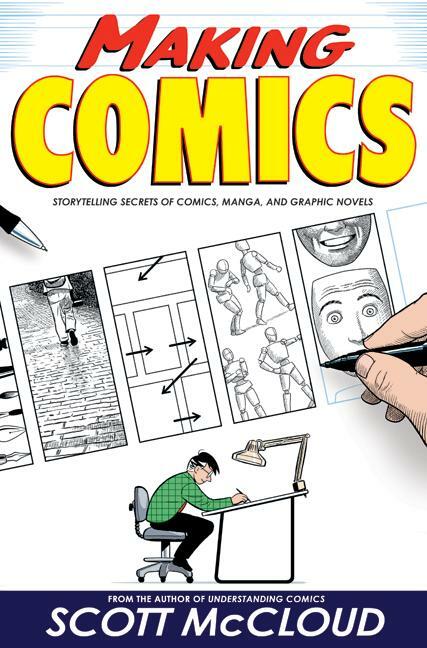 Scott McCloud first put comics under the microscope with his 1993 book, Understanding Comics. Here he expands on it. Recipient of a Reuben Award for “Cartoonist of the Year” from the National Cartoonist Society, Tom Richmond is probably best know for his work for Mad magazine. 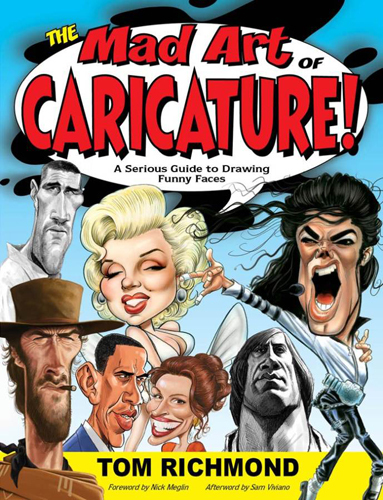 Here he lays out what goes into drawing a great caricature. First published in the 1960s, the following Jack Hamm books are a mainstay on my bookshelf – Highly recommended! 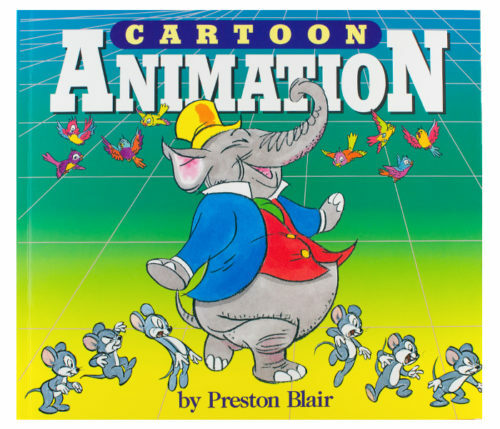 There’s many more art books I could list (Rendering in Pen and Ink by Guptill and any of the Andrew Loomis books come to mind) – but I think the preceding is at least a start. As mentioned with the Jack Hamm books, they are all on my bookshelf and are all well worn from years of use. If money is tight, some of these books can be checked out from the library – that way you can give them a test run before investing in them. And if you’re serious about drawing, you’ll definitely want to pick up the ones you like so you can have them for handy reference and further study. Working Professionally as a Cartoonist. All my work related links are posted there for easy browsing and access. This entry was posted in Business of Cartooning. Bookmark the permalink.